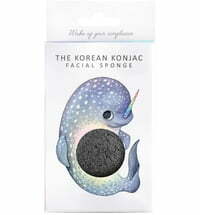 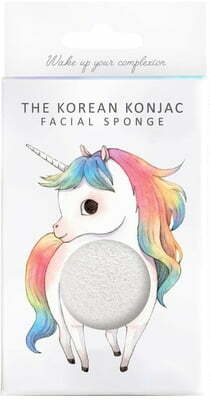 The Mythical Edition contains a konjac sponge and a practical hook decorated with a delightful unicorn. 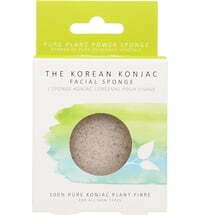 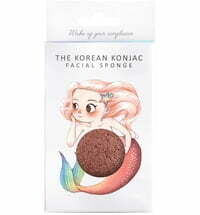 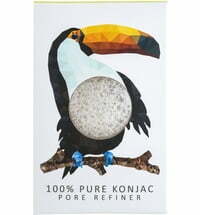 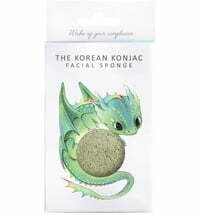 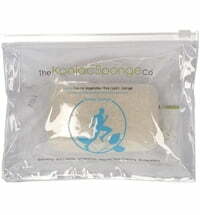 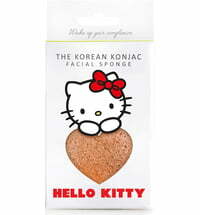 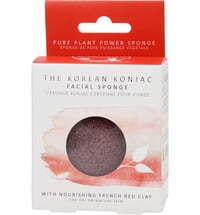 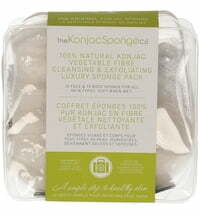 The 100% natural konjac sponge is perfect for sensitive or dull skin. 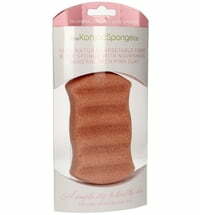 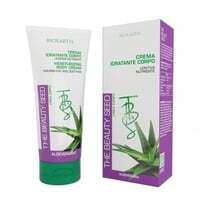 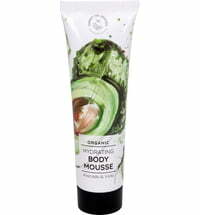 It cleanses, deeply exfoliates and ensures a flawless complexion. 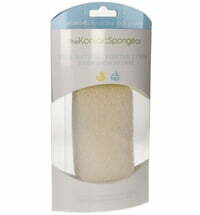 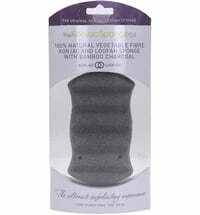 The practical silicone hook with suction cup is perfect for storing or drying the konjac sponge. The hook is decorated with a delightful unicorn.